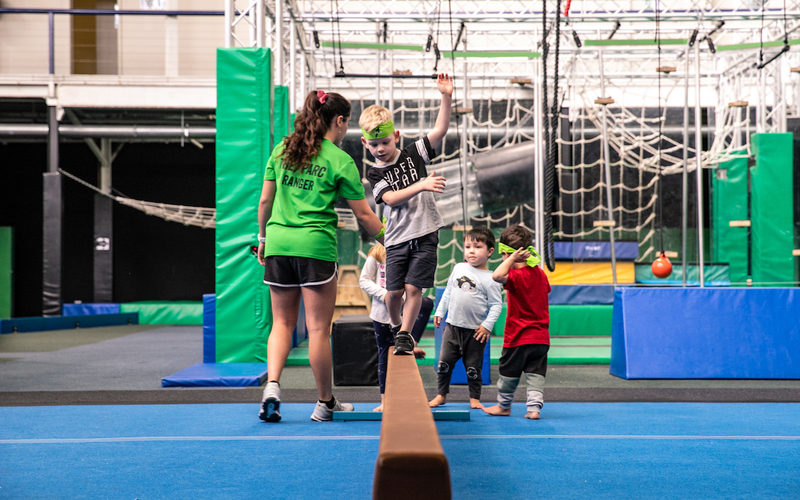 Nurture your mini Ninja with our pre-school program for kids aged 3-6 years. 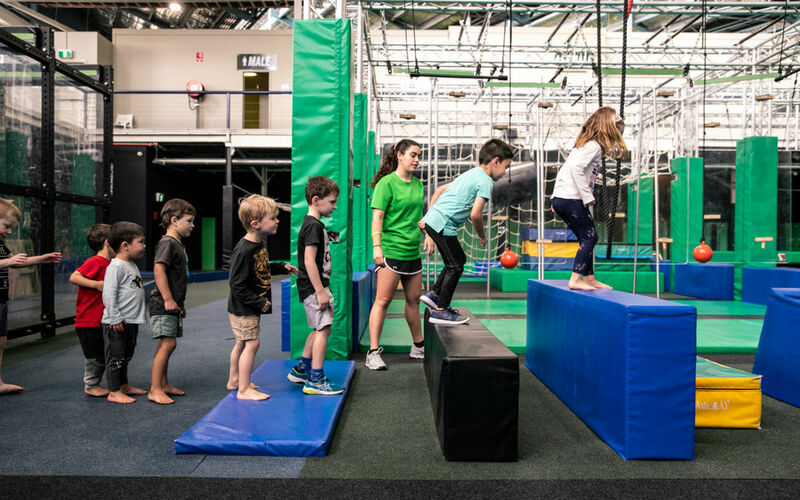 Mini Ninjas is designed to help kids learn and develop both movement and coordination in an encouraging and most importantly, fun environment. Choose your Ninja Parc location below.